The NCLT Ahmedabad has been directed by NCALT to conclude the process by March 8. ArcelorMittal's resolution proposal also includes an additional Rs 8,000-crore of capital injection into the company to improve operational efficiencies, increase production and deliver enhanced levels of profitability. Essar Steel's operational creditors with large dues include the national oil marketer IndianOil with over Rs 3,500 crore of dues. "Our appeal is that ArcelorMittal may graciously and voluntarily modify their offer a bit and pay us also if not in one go at least in installments, over the next 12 months," the forum said. Noting that the buyer is paying in full those operational creditors with less than Rs 1 crore dues, the forum said "it's extremely discriminating and wholly arbitrary. The operational creditors with over Rs 1 crore dues are being singled out as if they are being punished. What crime have we committed?" 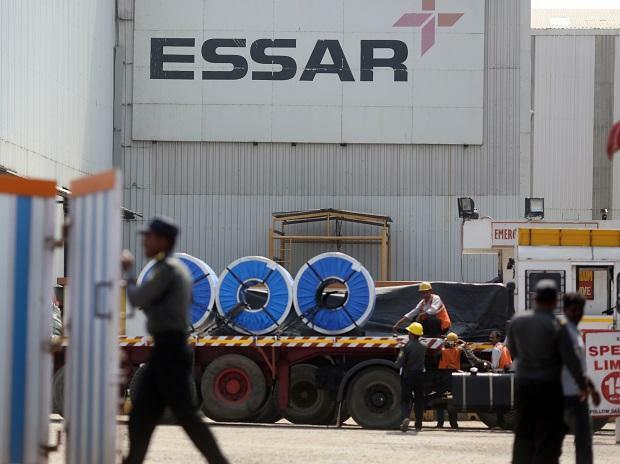 Late last month, the National Company Law Appellate Tribunal (NCLAT) had directed the NCLT Ahmedabad to take a decision by March 8 on the Rs 42,000-crore bid submitted by ArcelorMittal for the acquisition of Essar Steel.